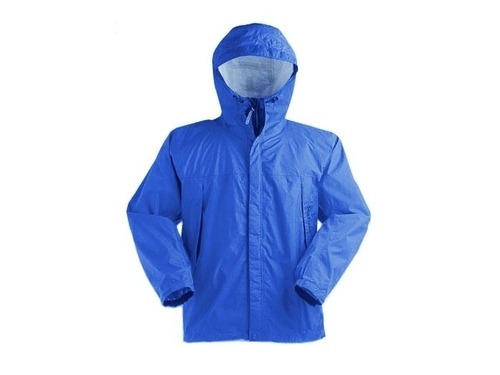 It’s hard to go wrong with the Marmot PreCip jacket. light, packable, waterproof and breathable, it’ll keep you dry in all but the most torrential of storms. What’s so great about it? You can read my review of the PreCip at The Wirecutter to find out. Tags: Wirecutter, outdoors, clothing, geekery, writing.